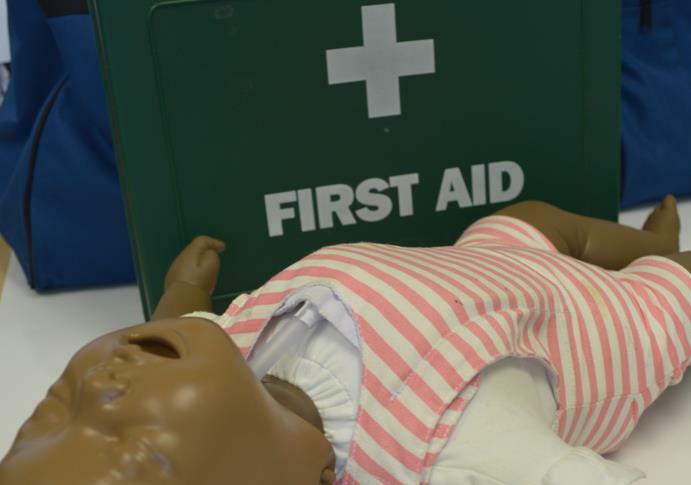 A half day course conforming to the current Resuscitation Council (UK) guidelines and no previous First Aid or AED training experience necessary to take it. This device can be used to administer measured electric shocks during CPR to people in cardiac arrest and is the best way of increasing the chance of survival. 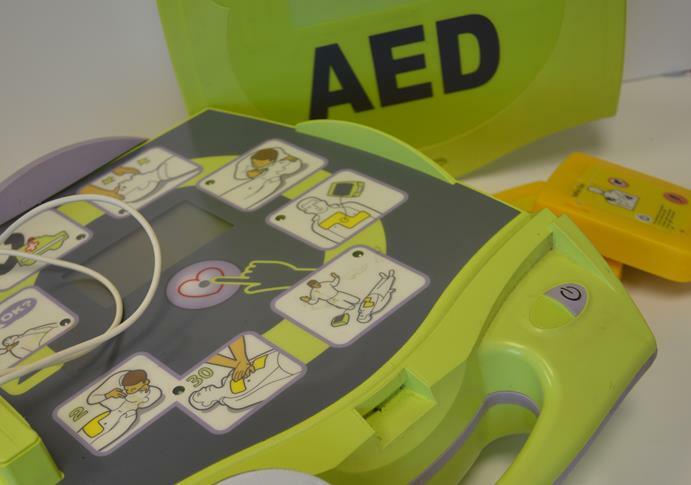 The chances of successful defibrillation decline at a rate of 7-10% with each minute. 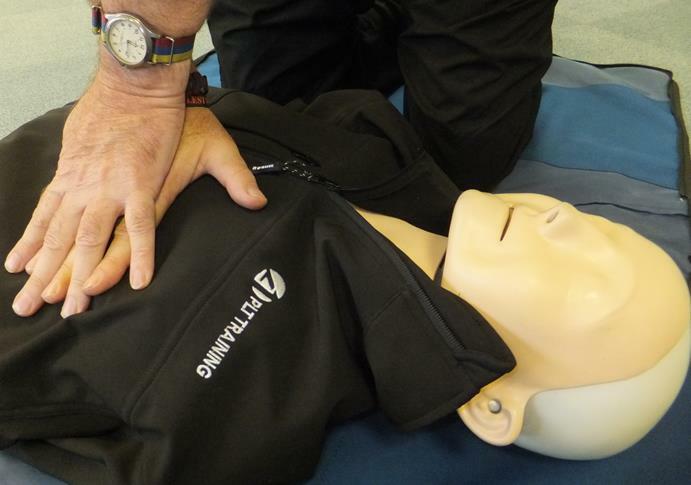 Basic life support may help to sustain a shockable rhythm but is not a definitive treatment.